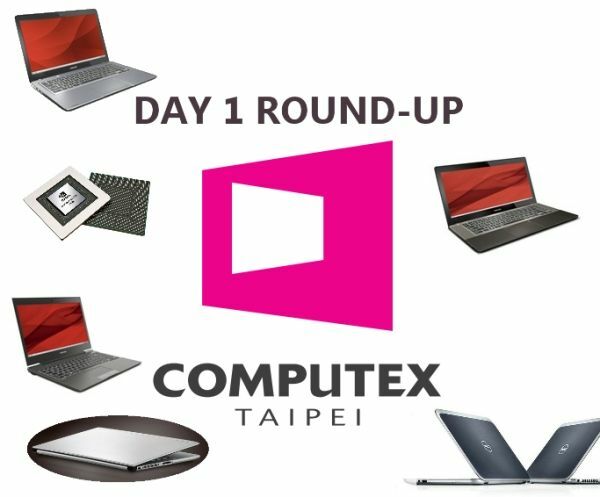 Tag Archive | "fujitsu u772"
Fujitsu’s U772 2nd-Gen Ultrabook Outed, Tested! I’m surprised that this has happened. 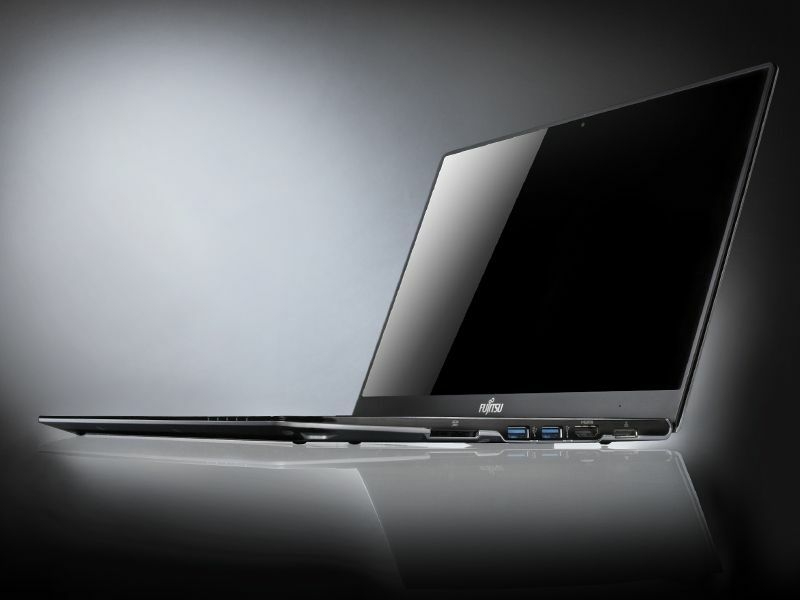 The Fujitsu U772 has been outed in the flesh in a ‘pre-production’ review. 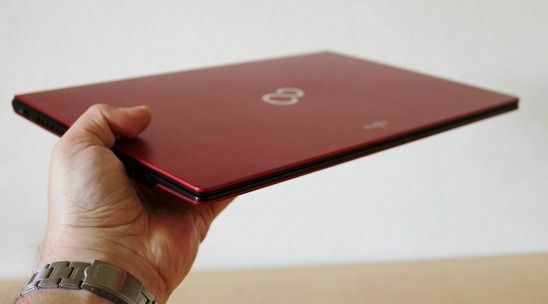 We got hands-on back at CeBIT when the model name was unknown and we enjoyed one of the thinnest, best-looking Ultrabooks so far. 15.9mm and amazingly small for a 14” laptop. Is it the incredibly thin bezel that makes it look so modern and tasty or is the overall chic look and ultra-thin lines?